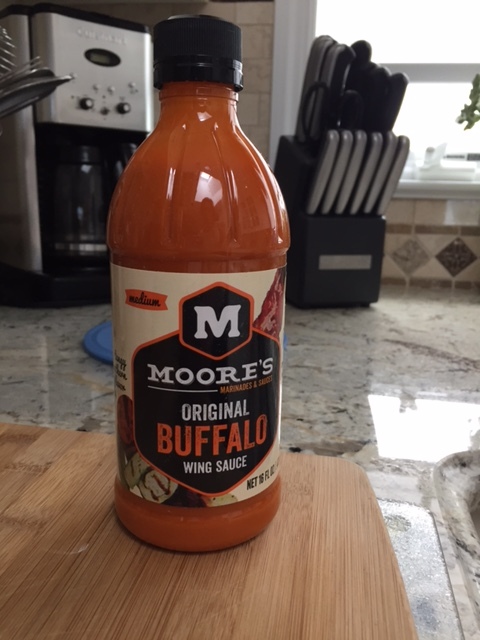 Moore’s Buffalo Wing Sauce is THE Original Buffalo Wing Sauce. If this is the case then Moore’s the hot sauce is needed, ready to use as a sauce or dip, for wings or just about anything you would like to add the right amount of flavor. With a variety of flavors that the whole family will love, and a website of recipes that can be made in 30 minutes or less, the only hard part will be choosing which one to try first!